This is what happens when deals are made with no transparency. Investors that make opaque deals must be denounced. Less than a year ago, over 60,000 Cambodian farmers in the border area were hit with heavy floods that forced them to leave their villages to seek work in Thailand in order to make monthly payments to micro-finance institutions and to pay other debts. At the time Hun Sen assigned former Finance Minister to find solutions for the victims. Nothing has come of it. 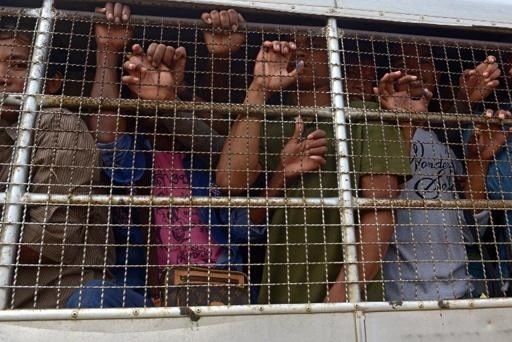 Over 200,000 Cambodian workers were deported back from Thailand in the last 10 days. This week, the Minister of Labor is looking at safer alternatives to send the workers back to Thailand. The question is : what about solutions to keep the workers in Cambodia? The alternatives are: 1/ financial support to MFIs to reduce interest rate ( CNRP made the proposal during the floods); 2/ postponement of payments to MFIs; 3/ pay youth to attend skills training programs ; 3/ allocate social economic concessions to farmers with no land or return of their land given as economic concessions; 4/ living wage. Violence will always be part of our culture as long as impunity rules. 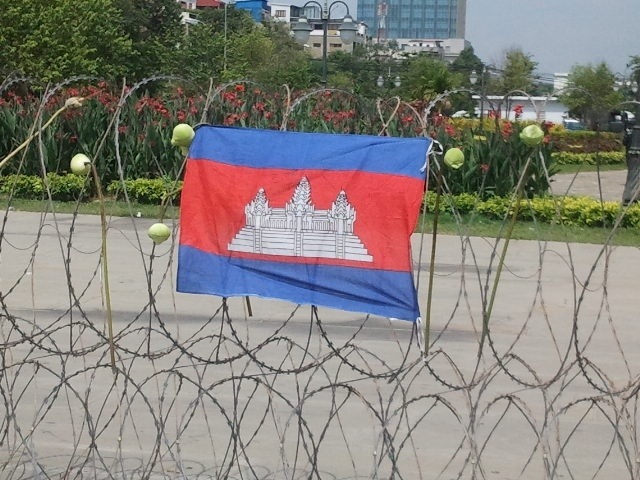 The authorities continue to close Freedom Park under the pretext that it is implicated with the violence a few days prior to the demolition of CNRP tents and stage that were part of Freedom Park for close to six months. The 25 activists and workers who were detained and found guilty were also accused of being implicated with the violence but they were released on 30 May. The authorities also claim that the closure of Freedom Park is because investigation is still going on. But of what? Now Sar Kheng is saying freedom park is closed because the people do not respect the law. What law? 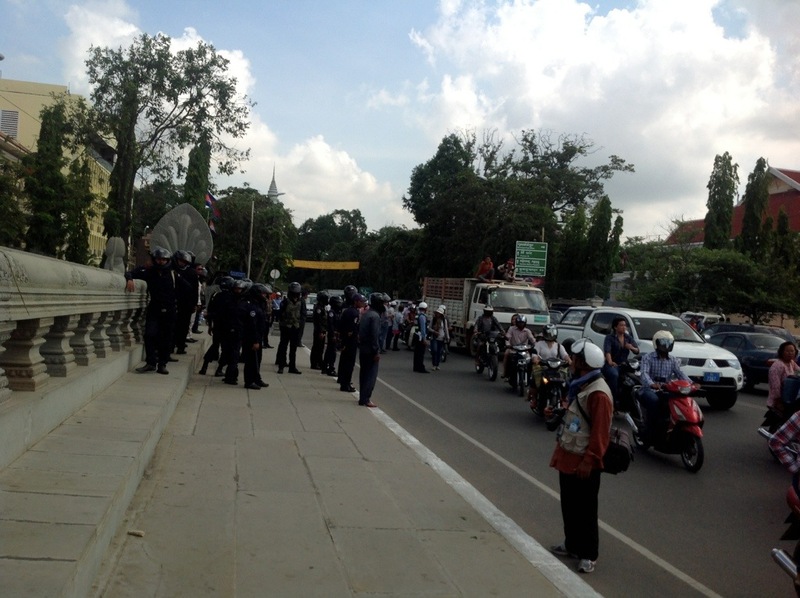 Freedom Park is stipulated in the law of peaceful protest as the legal space for people to protest publicly. 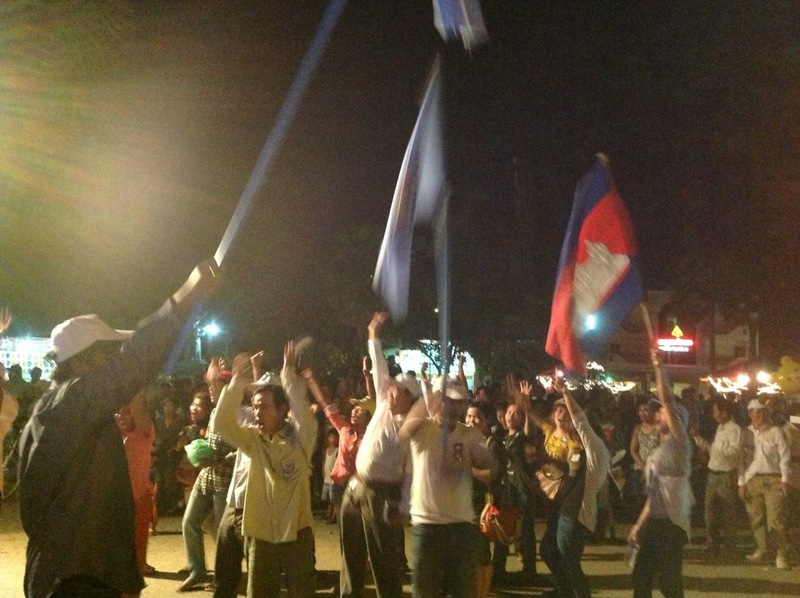 Cambodian migrant workers deported from Thailand. Over 3 million Cambodians live below poverty line; 8 million just make it above poverty line and any hardships will drop them to below poverty line , according to the World Bank. 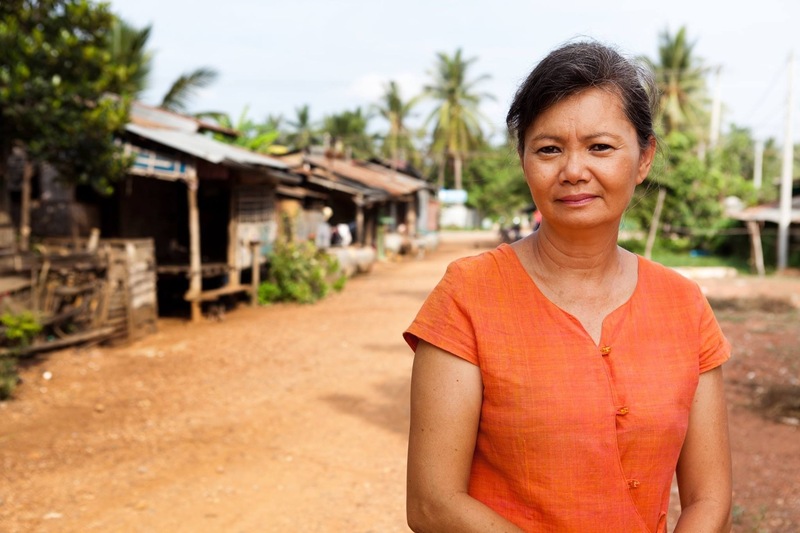 There are over 500,000 registered and unregistered Cambodian workers in Thailand. This is why staying in Cambodia with no income is not an option. Some immediate and long term solutions for Cambodia and Thailand. Correction :The interest rate for micro finance is around 2% monthly. Returned workers fear they can not repay their loans. They borrow the money and work in Thailand to make their monthly payments. This explains that the micro credit schemes are not viable for some if not majority of the poorest people. 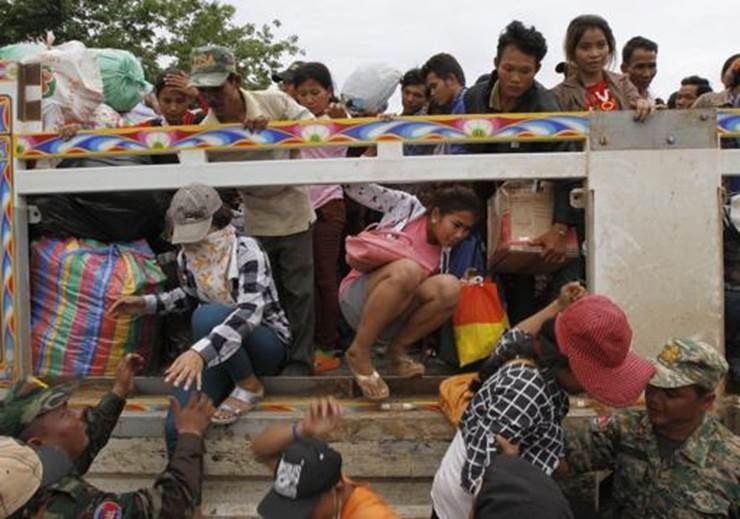 The returnees are waiting for the moment to return to Thailand as daily wages are much higher than in Cambodia. They will take the risks again because they have no other alternatives. This also justifies the demand for minimum wage of $160 in Cambodia. Solving that will keep some of the poorest of the poor in Cambodia. Vital Voices invested in me and other women to be leaders that will invest in other women. What I have learned thru a decade of being mentored is that now I can mentor other women and that will be my goal for the ten years to come with Sister To Sister, an initiative to maintain and sustain the movement for change that started in Cambodia last July.